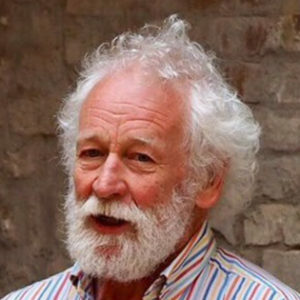 Frank Burnet was appointed the first Professor of Science Communication in the UK in 2002 and became the founding director of the Cheltenham Science Festival in that year. 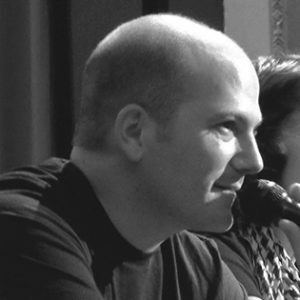 In 2004, he led the team that launched the Bristol based Masters in Science Communication. He set up his own Consultancy in 2009 which has since worked in the Middle East (Saudi Arabia, Egypt, Qatar), The Americas (Brazil, US), Africa (South Africa, Kenya) as well as across Europe. In 2010 he was awarded an Emeritus Professorship of Science Communication and became President of the Agora Commission, the Swiss National Science Foundation’s funding scheme. 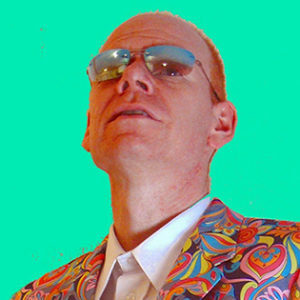 He has directed a number of projects based on performance including Meet the Gene Machine, Robot Thought, Chaos Cabaret and Chaos Casino. He was also one of the team that launched FameLab in 2003 a performance based talent contest targeted at early career researchers that currently runs annually in over 30 countries. Emily Dawson’s how people engage with and learn about science, with an emphasis on equity and social justice. 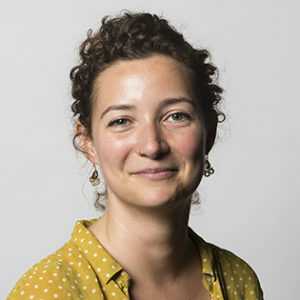 Her current research explores how to disrupt rather than reproduce social disadvantages in relation to science education, engagement and communication. Over the past 12 years she has carried out research on science learning and engagement in a variety of settings including science centres, museums, scientific societies, schools, community settings and zoos. Daniel Erice has a degree in astrophysics from the Imperial College London, in stage direction from the Royal School of Dramatic Art Madrid (RESAD), and a Master’s of cultural business and institutions, from the University of Barcelona. In his career he has tried to reconcile these two disciplines (theater and science), adding his vocation for pedagogy and the popularization of science. He is currently tenured lecturer of performing arts and stage management at the Institute of RTVE Madrid, and professor of physics and mathematics at the degree in photography at the Transforming Arts Institute of the University Rey Juan Carlos. He is also the director of the cultural management company Alioth Cultura, with which he coordinates pedagogical projects that combine art and science, and collaborates with the Fundación Botín in the project ‘Responsible Education’, training teachers in techniques of creative thinking. He is the artistic director of the scientific theater company Teatro para Armar, with whose production ‘El tiempo por las nubes’ received the Focus Award at the national contest Science in Action in October 2011, and has collaborated with the online magazine ‘Chaos and science’ of the Instituto de Astrofísica de Canarias. He is also a member of the editorial board of the journal ‘Ñaque: theater and education’. 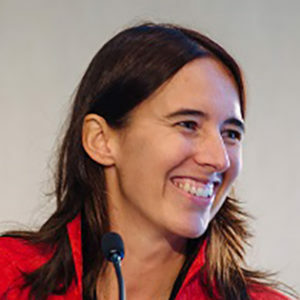 Àgueda Gras-Velázquez is an Astrophysicist and Project Manager. She is the Science Programme Manager of European Schoolnet (EUN). As Head of the Science Education Department at EUN, she is in charge of overseeing and coordinating all the Maths and Science projects in which EUN is involved. Additionally, she is in charge of the day-to-day management of “Scientix” (the community for science education in Europe, http://scientix.eu), coordinates EUN’s Ministries of Group and from January 2017, she is in charge of European Schoolnet Academy and the School Education Gateway Teacher Academy. In her 9 years at EUN, Agueda has been involved in over 25 European Commission funded projects and 12 private funded ones; and sits in the advisory board of a number of projects. Prior to joining EUN in May 2008, she worked as an independent Learning Professional, as Tutor, Content designer, IT manager, Administrator, Project Manager and Consultant for international projects. She has co-authored several papers in the area of Science Education Research and has a PhD in Astrophysics from Trinity College Dublin, which she carried out at the Dublin Institute for Advanced Studies on Ireland. Roger Strand (b. 1968 in Norway), originally trained as a natural scientist (dr. scient., biochemistry, 1998), developed research interests in the philosophy of science and has worked on issues of scientific uncertainty and complexity. This has gradually led his research into broader strands of social research, philosophy and broader issues of policy, decision-making and governance at the science-society interface. Strand works as Professor at the Centre for the Study of the Sciences and Humanities and the Centre for Cancer Biomarkers at the University of Bergen, Norway, and is Adjunct Professor at Dept of Biotechnology and Food Science, the Norwegian University of Science and Technology, Trondheim, Norway. He has coordinated two EU FP7 projects (TECHNOLIFE and EPINET), which both addressed the need for more dynamic governance of science in society. He was a member of the National Research Ethics Committee for Science and Technology in Norway (2006-2013) and Chair of Expert Group on Indicators for Responsible Research and Innovation (2014-2015). He is one of the Directors of the European Centre for Governance in Complexity (Barcelona, Spain, and Bergen, Norway).